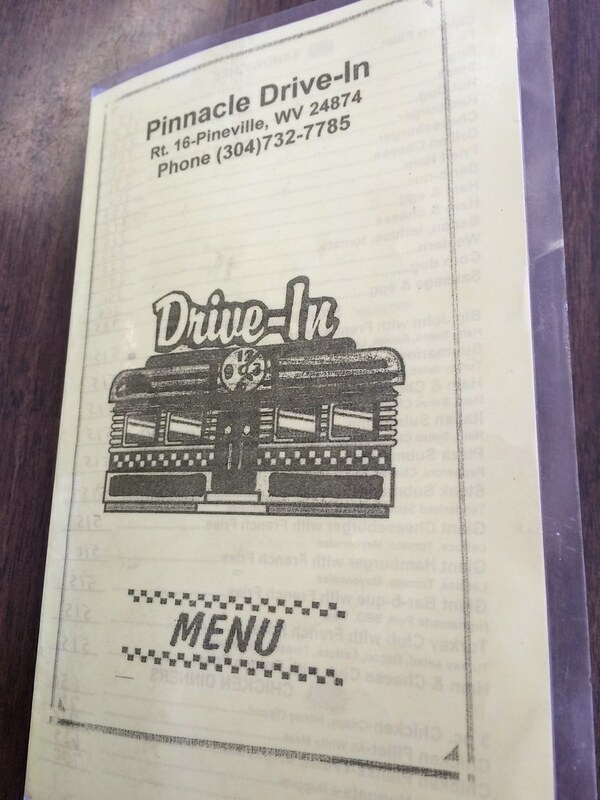 There aren't many drive-ins left in West Virginia. Maybe that's why I have a fascination with them. They're like these remaining artifacts from a different time, still preserved in areas. 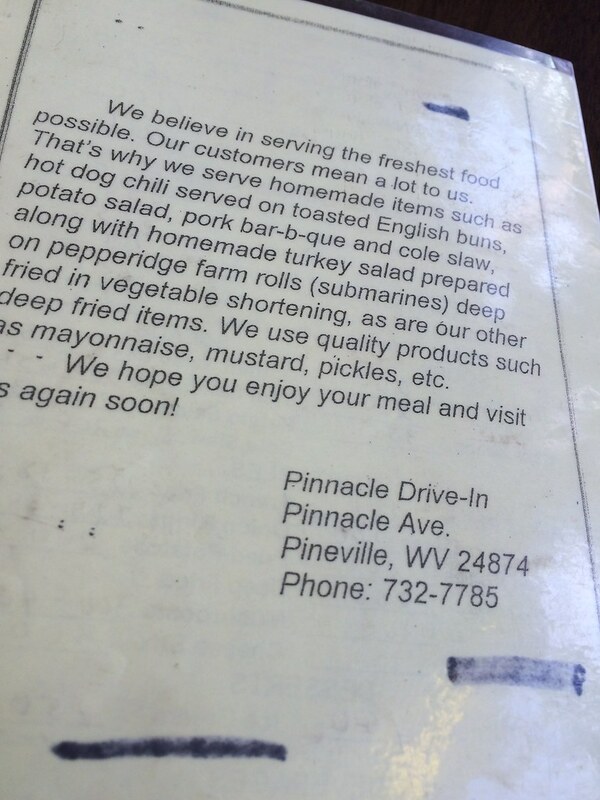 On a recent trip to McDowell County, I drove through Pineville in Wyoming County. 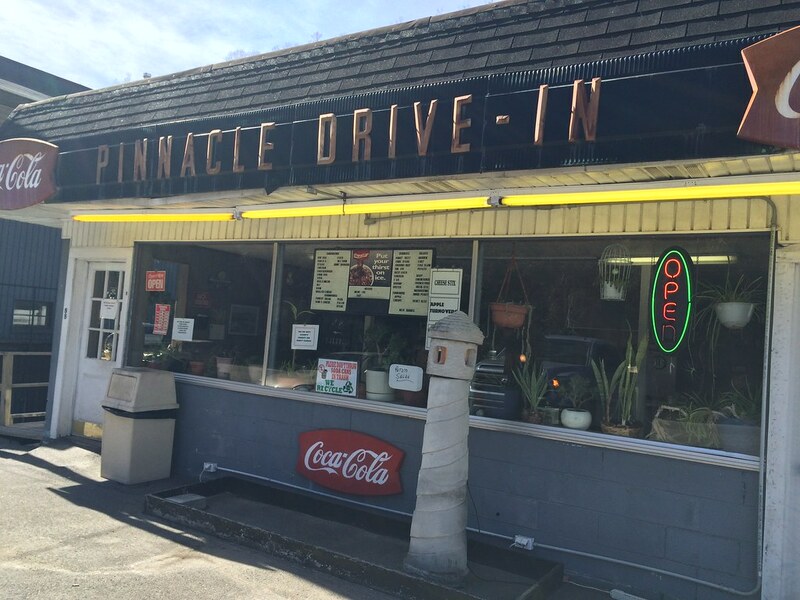 In addition to the area being known recently for a "documentary," Wyoming County is also home to the Pinnacle Drive-In. While I discovered that you can remain in your car in the parking lot and a carhop will come out to you, I didn't realize that. So, we went inside. 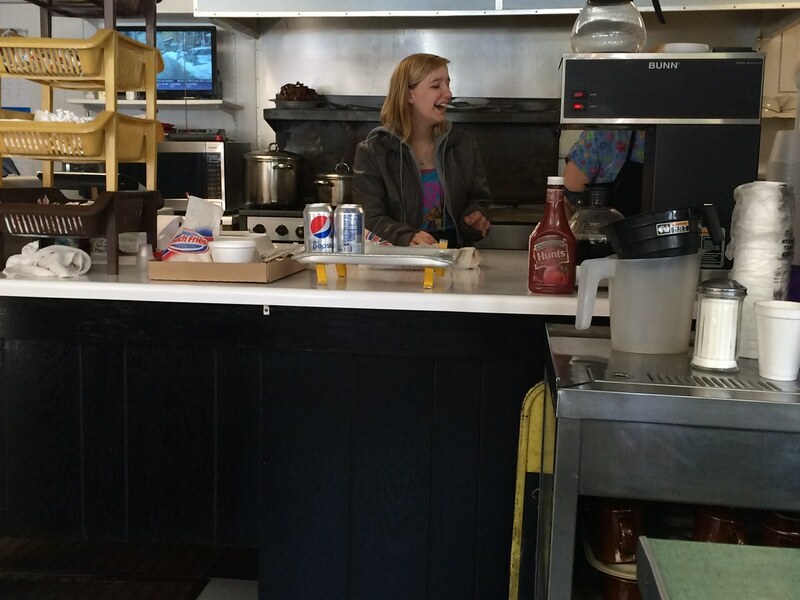 There are only a few tables inside, but a few cars had been waited on outside. That's clearly the preferred method here. 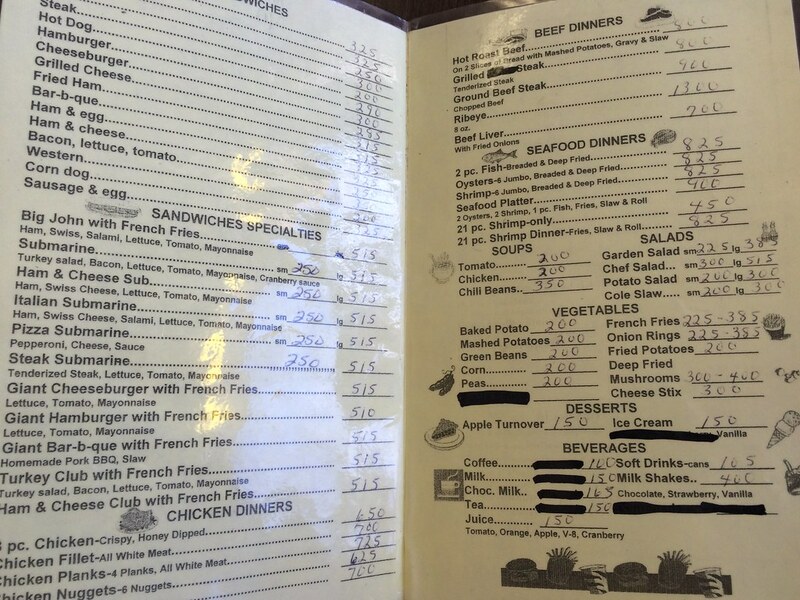 The menu has sandwiches - BBQ, grilled cheese, ham - as well as specialty sandwiches - pizza submarines, giant cheeseburgers, Italian submarines. Plus dinners, seafood dinners, soups, salads. It's pretty run of the mill. Their big-sellers are the hotdogs or the "submarine," which is turkey salad, bacon, lettuce, tomato, mayonnaise and cranberry sauce. 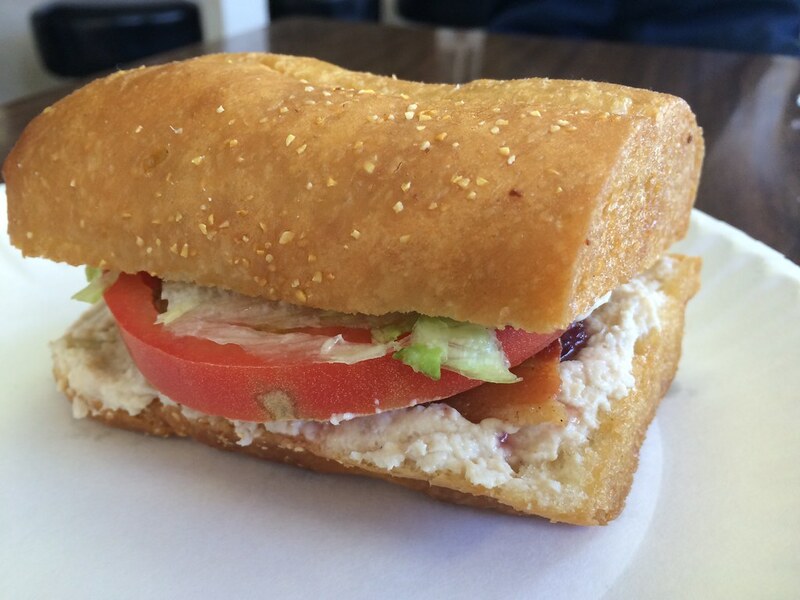 That sandwich sounds a lot like another in the nearby area. Scott, my coworker, ordered that. But I went with the hotdogs. 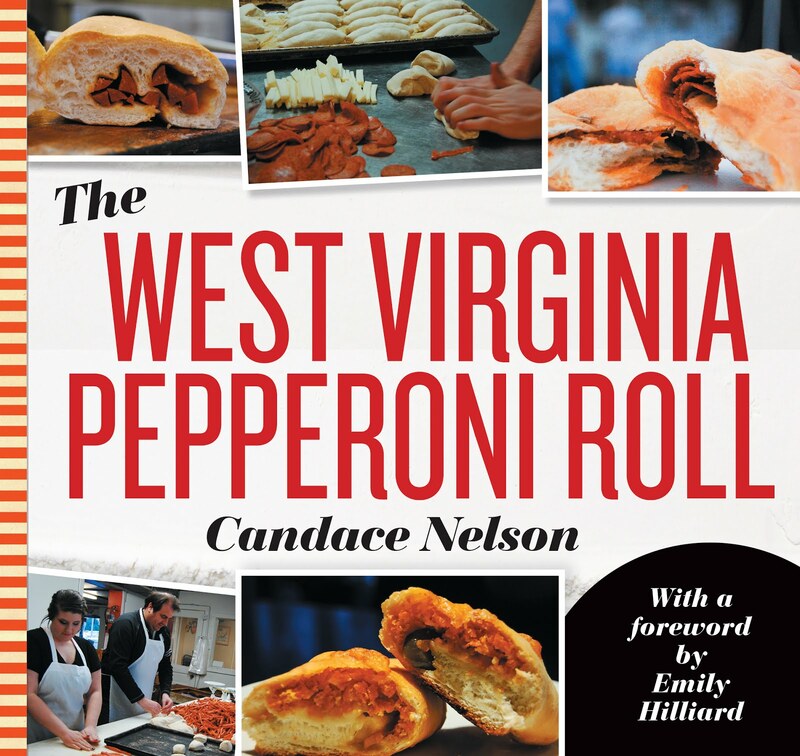 The weenie wonks over at the West Virginia Hot Dog Blog have a more comprehensive look at the hotdogs, but I'll do my best here. I LOVED the buns - which are these buttered and grilled. 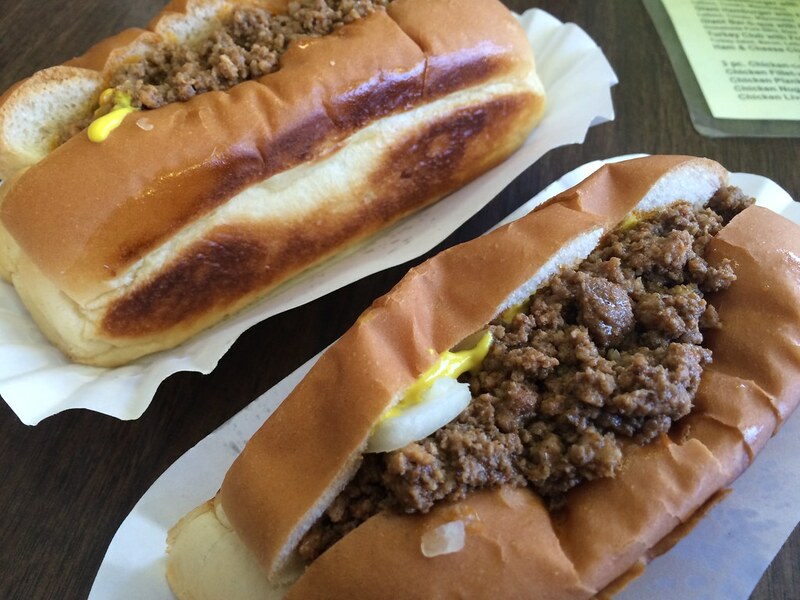 They are definitely more bun for your hotdog, but they hold up well with all the toppings. I ordered chili, slaw, mustard and onions, but my slaw was nowhere to be found. I didn't realize this until later because I was super hungry (and late), so I didn't want to fuss. I liked the flavor of the chili (not so much a sauce), and I liked their own little spin on the hotdog. It was more filling, and the bun had a little crisp, which I liked. Overall, I think it was pretty good. I think slaw could've taken this up a notch. Pinnacle is open 9 a.m. to 9 p.m. Monday through Saturday and closed Sundays.